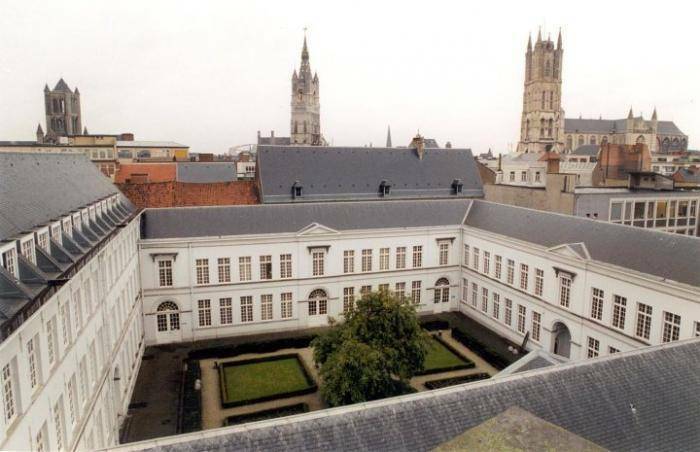 The Flemish Ministry of Education is offering the Master Mind scholarships at Ghent University which will be awarded to International Students who are looking to acquire a degree program at the Institution. The annual tuition fee to be covered by the student for the academic year 2019-2020 is 110,8 €. This rate may increase slightly from year to year. In case of a two-year master programme (120 ECTS), the exact applicable rate for 2020 -2021 will be communicated to the Master Mind beneficiaries before the 1st of September 2020. Travel, visa, and insurance costs are not included in the scholarship. Applicants must have been academically admitted to any of the English-taught master programs. Transcript of records; if written in another language than Dutch, French or English, a certified translation must be enclosed.